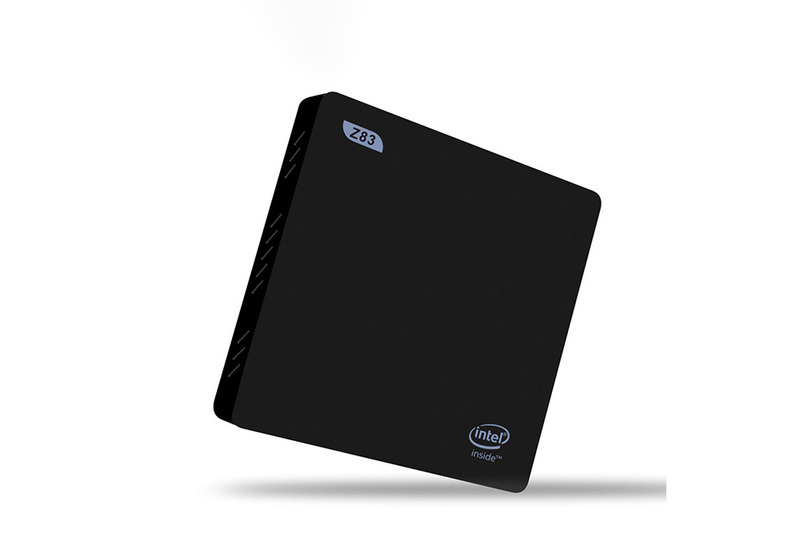 We talked a while ago about a reasonably priced Wintel Mini PC named Z83 (article here). 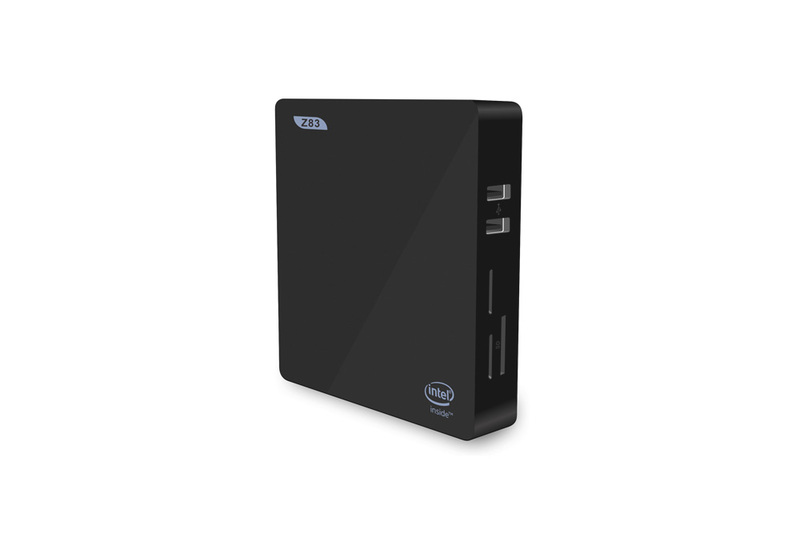 Well, it looks like a rewamped version for this Mini PC will hit the shelves soon. Named (how else?) 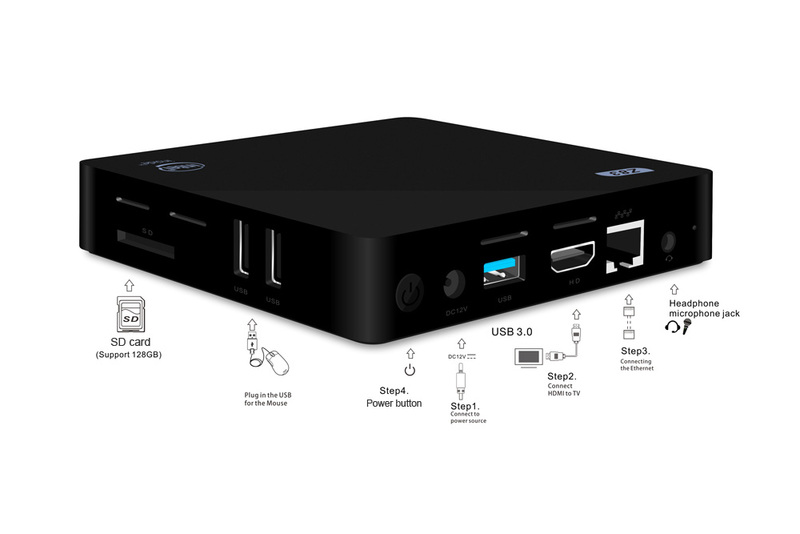 Z83-II, the new mini PC will have the same casing as the previous version, but with a SoC that's a bit snappier and with 802.11 a/b/g/n/ac. Priced at around $100, the new poduct will retain the price-range of it's predecessor. 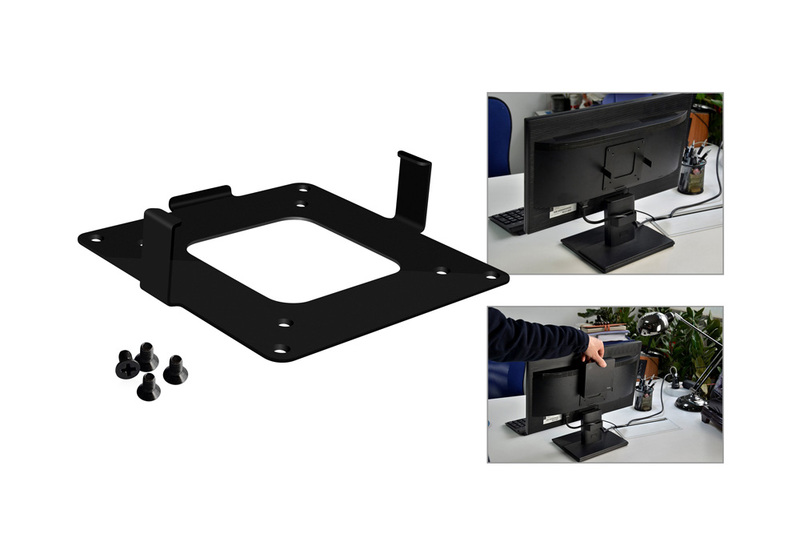 Z83II can be purchased from GearBest . Just like the previous version, the power button is placed a bit odd (on the back, next to the DC-in connector), and 2GB of RAM might not be accommodate memory-hungry apps, but for light use the device could be interesting. 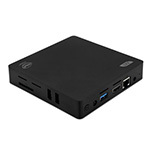 Z83II Mini PC is available on Gearbest for $84, but you can use the coupon code Xmas239 to drop the price more.